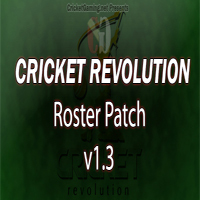 First roster for Cricket Revolution is now released. 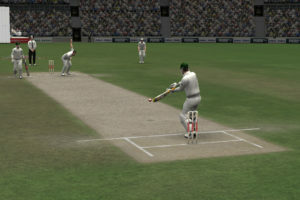 The roster is made by CricketGaming.net. This roster will update all the players including CPU teams and will correct the names to real names and full names. *Installation problems for Steam users fixed. For more information and screenshots, visit here. The roster can be downloaded from the Downloads area.